Low maintenance Townhome living by Drees, The Haverton II offers open living & kitchen with 9' ceilings on main level. 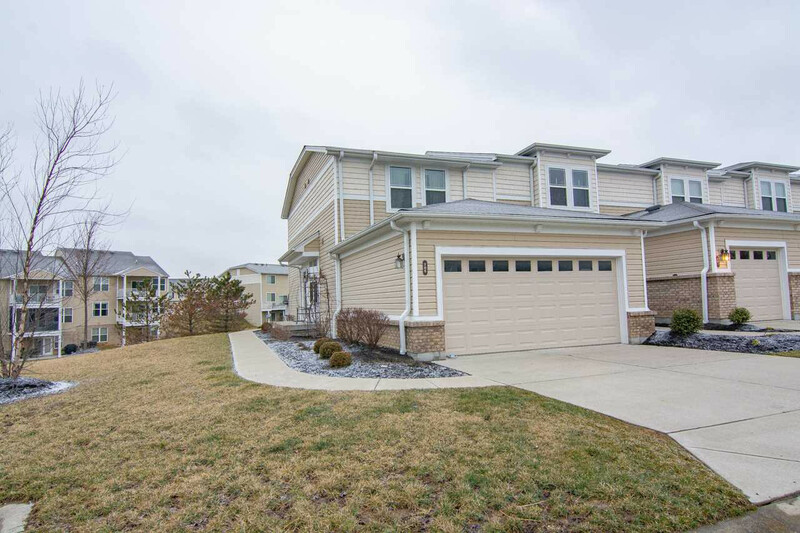 This Townhome is an end unit, 2 car garage & green space. The kitchen has HW flooring, granite, tile back splash to ceiling. Each bedroom has its own bath. 2nd floor laundry.